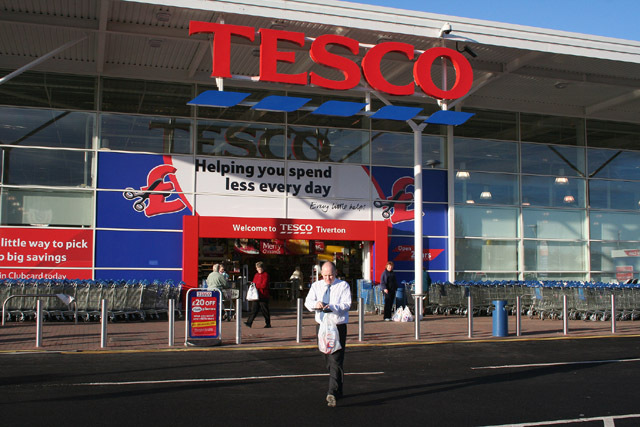 Tesco has revealed that it has made savings of £112 million in logistics and distribution since the first half of 2016-17. The retailer set a target of reducing operating costs by £1.5 billion by full year 2019-20, and it said that it had now made savings of £1.35 billion. Most of its savings, which is equal to £973 million, has come from changes to its store operating model. Meanwhile, the other £267 million has come in the area of goods not for resale. The savings come in a year that has seen strong growth in both sales and profits for the retailer. “After four years we have met or are about to meet the vast majority of our turnaround goals. I’m very confident that we will complete the journey in 2019-20. The full year margin of 3.45 per cent represents clear progress and the second half level of 3.79 per cent, even before the benefit of Booker, puts us comfortably in the aspirational range we set four years ago,” said Dave Lewis, leading chief executive. Group operating profit rose 16.7 per cent to £2.2 billion, while revenue for the year was up 11 per cent at £63.9 billion.